Over the past year Facebook’s organic reach has continued to decline for business pages. If you are a business on Facebook, chances are you have struggled to keep up with the continued algorithm changes and have begun experimenting with different types of posts to maximize reach, engagement and clicks. Unfortunately, competing against thousands of businesses for limited news feed space has left many businesses thinking it is impossible to get their posts viewed by the people the are targeting. Facebook ads have given businesses more control over who sees their posts, but it comes with a price. What most businesses do not know is that targeting options are available for organic posts as well, but it is an option that must be turned on manually. Utilizing this targeting feature will greatly increase the effectiveness of your organic posts. Target based on: gender, relationship status, educational status, age, location, language, interest and post end date. 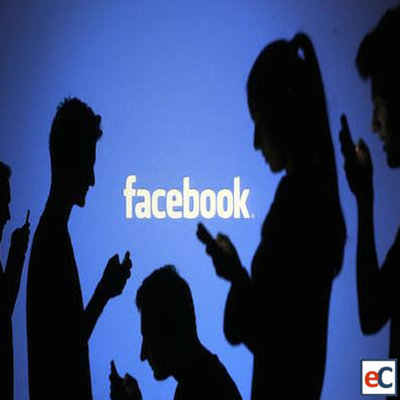 Better understand your fans by studying your Facebook analytics in eClincher. The targeting feature is now available to all Facebook pages, but it must be turned on manually. Staying on top of Facebook’s ever changing algorithm is difficult, but targeting specific individuals can help to greatly increase the likelihood of engagement. It takes less than a minute to turn on this feature, so turn it on and start experimenting!